Chipping your dog is something that you can do to help keep track of your pet if it’s lost or if someone takes it from the home. Getting the chip placed is a simple process. The chip is small and is placed right under the skin, usually near the neck. If your dog is found, then the chip can be scanned so that you can get your pet back. One of the primary benefits of getting your dog microchipped is to make identifying the animal easier for the person who finds the pet. 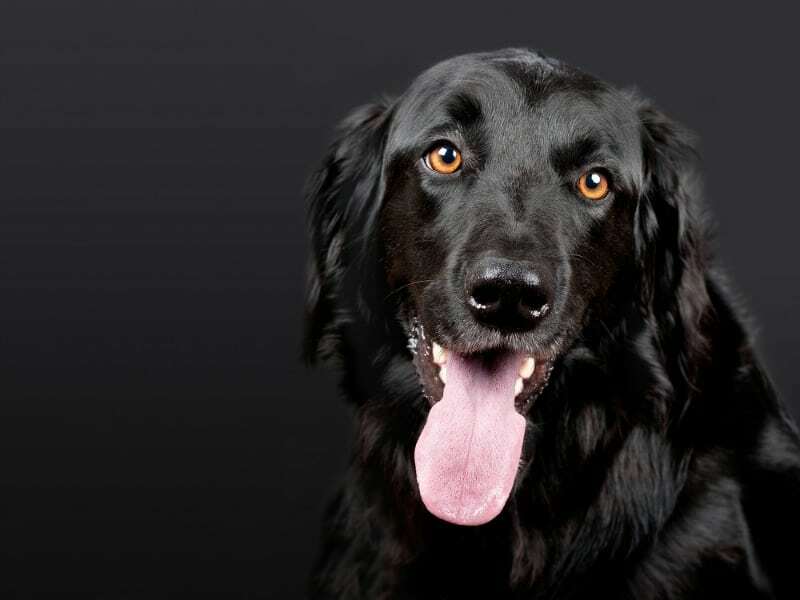 This only works if the person who finds the dog takes it to an animal shelter or a veterinarian, such as one from Chester Valley Veterinary Hospital. Once the dog is taken, the worker can scan the chip to see your name, address and phone number. This will help to reunite you with your beloved animal after it’s lost or taken from the home. In most cases, it only takes a few minutes to place the chip under the skin. All that is needed is an injection so that the dog doesn’t feel anything while the chip is being placed. The chip is typically placed between the shoulder blades. This prevents the dog from trying to get it out. The dog won’t be able to feel the chip once it’s been placed, which can help relieve your fears and worries about the pain level involved. There is some speculation that the chip can cause cancer. Of course, this doesn’t happen to all animals that are chipped. It’s not really known why the chip might cause cancer, but it’s believed that because of the material that is used, the body tends to think of it as an invasion. This is a rare occurrence and isn’t something that you should worry about as the benefits outweigh the negative issues. At times, the chip fails to register or stops working. The level of the frequency will depend on the kind of chip that is placed. Some readers won’t ever detect the chip that is used. There are some shelters and offices that have universal readers, but keep in mind that it’s not a guarantee that the shelter or office will have this type of scanner. Your dog is likely a part of the family. When your dog is missing, it affects everyone, but there is a way that you can get your pet back as soon as possible. Talk to your vet about microchipping your dog as a way to check your name and contact information when the dog is found. I have thought about doing this with Diesel. I did not know that there was a possibility for Cancer! Right now he has a tag with my phone number on it. Wow this is really good information. I never thought how it might actually stop working or be as accurate, and the other considerations, too. I don’t have a dog right now, but I want to get one if/when I can move to where I can have one! Good points on getting dogs chipped. No dog right now. I’ve been thinking of getting a chip in our dog but now I’ll research it more. Thanks for the information. Very detailed pros and cons, thanks for the view on this. Cats too, I prefer to wait until technology is improved.